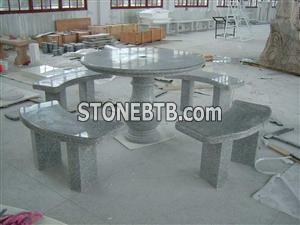 we are granite stone table manufacturer. 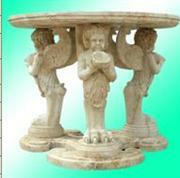 Our quality is high,price is competitive. Welcome you to further inquiry. Web PhotosLarge quantity is supplied. Web Photos1Large quantity is supplied. Web Photos10Large quantity is supplied. Web Photos2Large quantity is supplied. Web Photos3Large quantity is supplied. Web Photos4Large quantity is supplied. Web Photos5Large quantity is supplied. Web Photos6Large quantity is supplied.